Do you know who is the richest person in the world? It happens to be Amazon CEO, Jeff Bezos. His fortune has just reached a 12-figure number on last Friday, and that happened for the first time in history that one man’s fortune reached such a number. 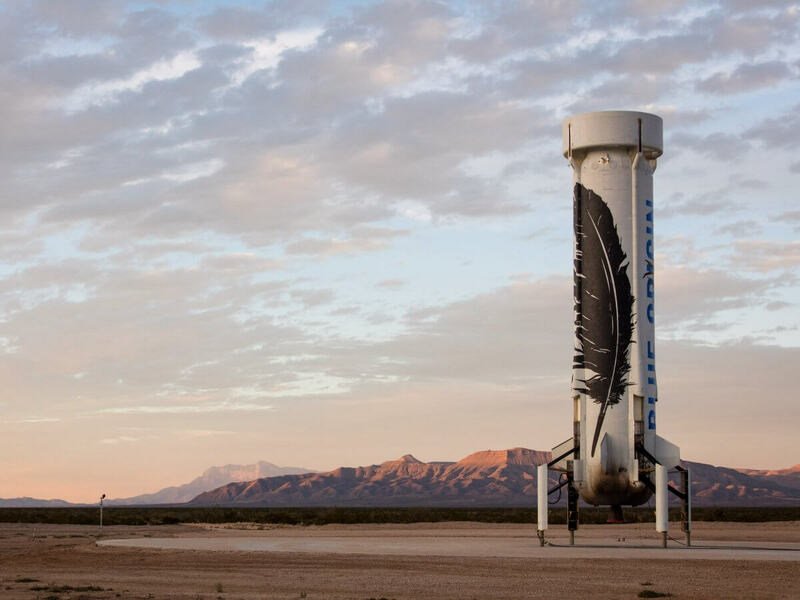 Let’s just say that Bezos, besides being CEO of the giant such as Amazon, owns The Washington Post and an aerospace company, Blue Origin. So how much is$100 billion actually? For most of the people, this is really hard to imagine or to assume. Here we have seven facts about Bezos’ fortune that will draw a picture and make these billions a bit less blurry and easier to imagine. 1. Can you assume how much money average millennial makes in a year? Okay…Bezos makes that kind of a money in a minute…or around $36,000 a minute. 2. 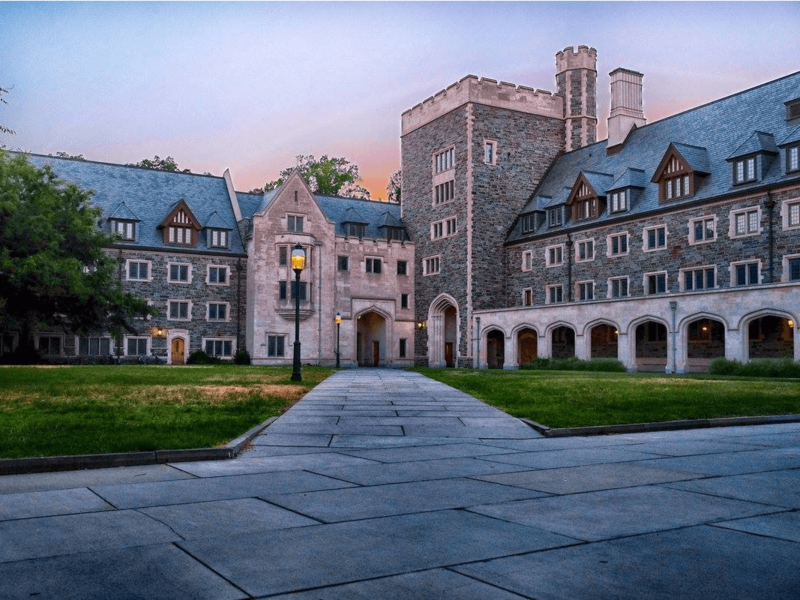 Bezos has attended famous Princeton University. Today, he has four times as much money as this prestige University itself. 3. He’s one of the top 25 largest landowners in America. 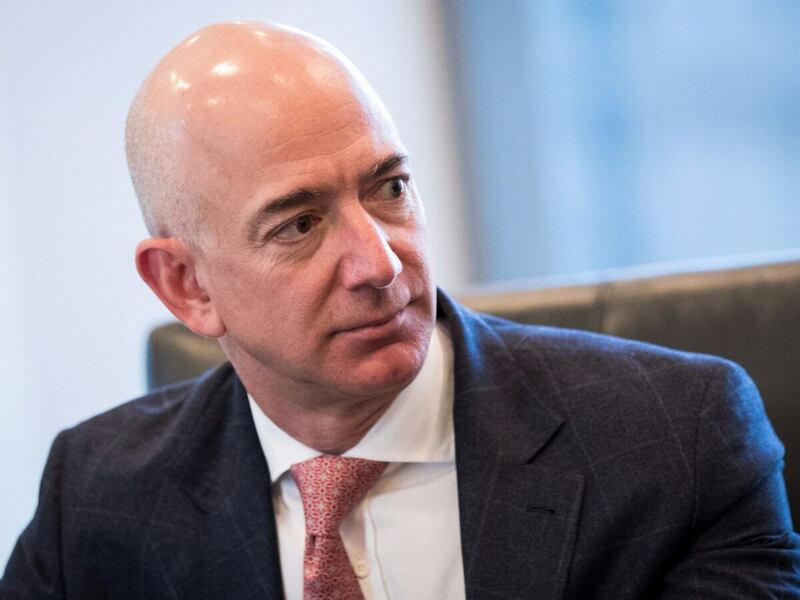 His largest property by size is the 30,000-acre ranch in Van Horn, Texas, that serves as the base for Bezos’ private space company. 4. 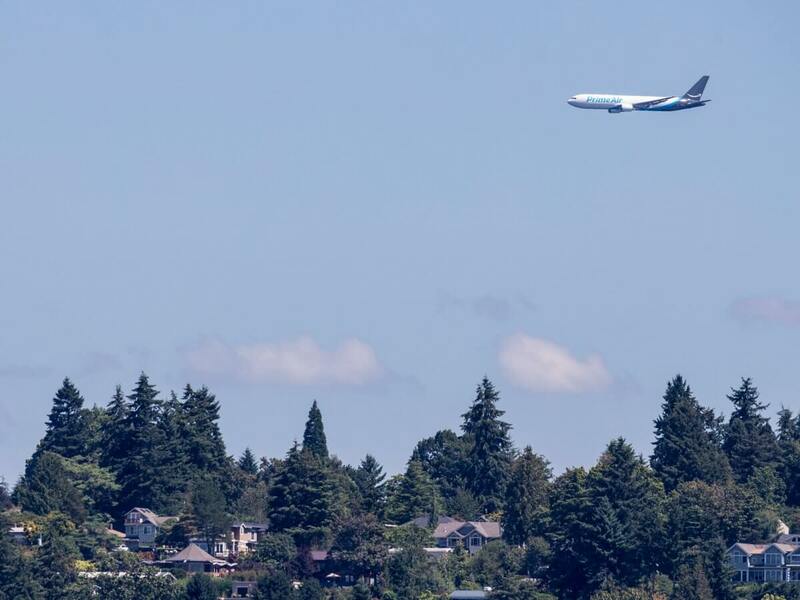 Seattle-area mansion was worth less than 1% of his fortune when Bezos bought it in 1998. 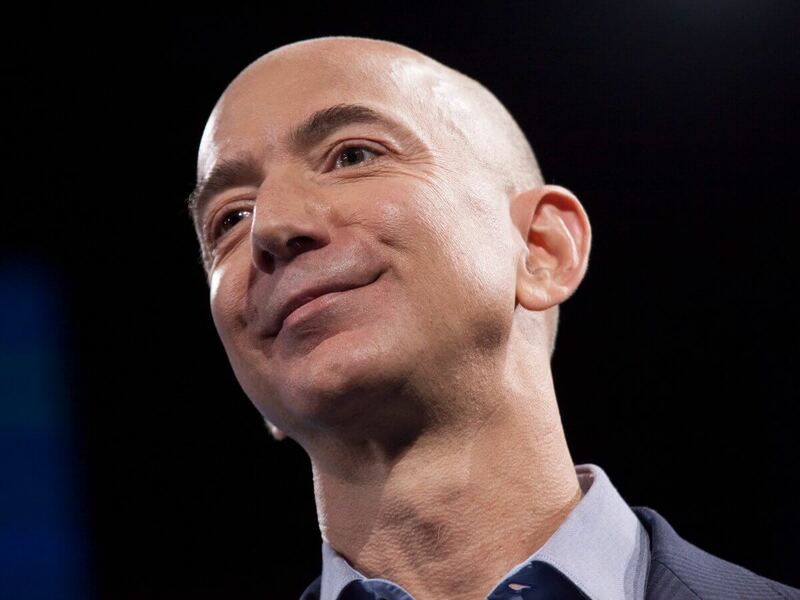 At that time Bezos entered Forbes’ annual list of the richest people in the world for the first time. His fortune was estimated at $1.6 billion. 5. 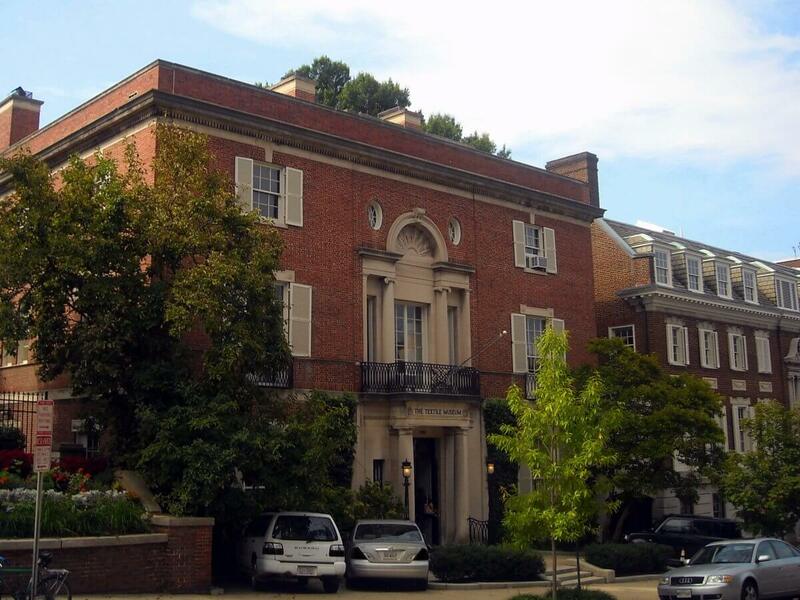 Bezos is building the biggest home in Washington, DC (aside from The White House). It will be the largest single-family residence in DC with 27,000 square feet of living space with neighbors such as Obama and Ivanka Trump. 6. 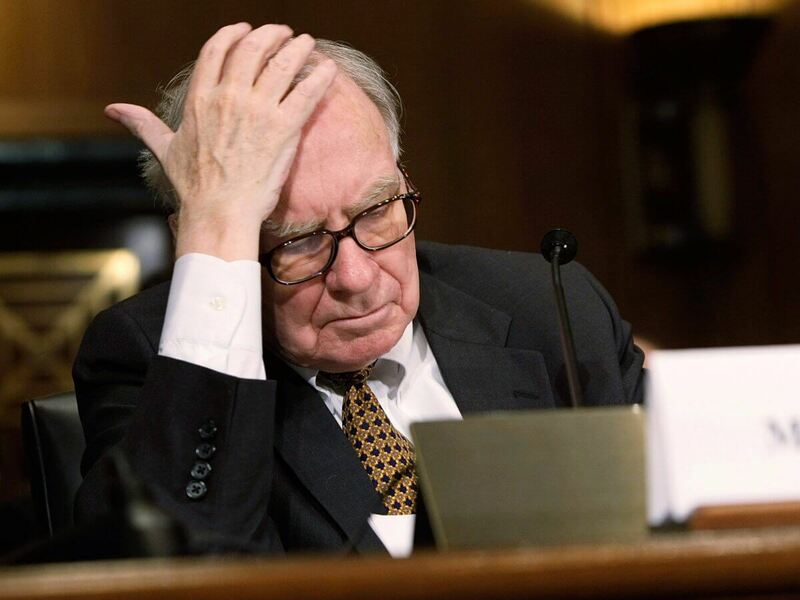 Warren Buffett was worth $30 billion when Bezos became a billionaire in 1998 — now the Amazon founder is richer. Almost twenty years later, Bezos’ fortune is greater than Buffett’s by about $20 billion. 7. Bezos may be “the first 12-digit man”, but it doesn’t mean it stops here. 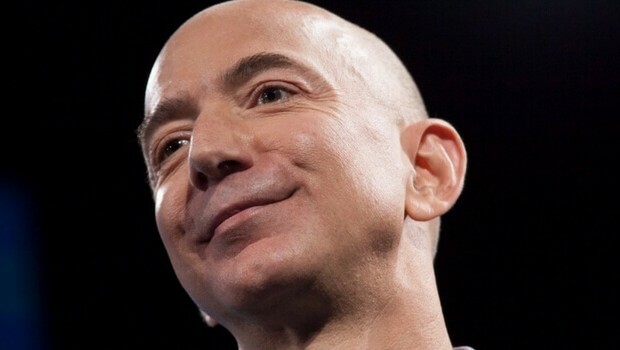 According to Oxfam, an international network of organizations working to alleviate poverty, Bezos could become the world’s first trillionaire in the next 25 years.